Property 10: Inaxos studios, viewing Apollo temple. 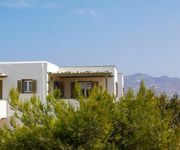 Property 12: KYMA Apartments - Naxos Agios Prokopios 3 - Beautiful sea view! 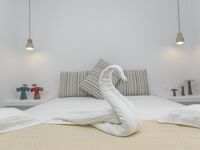 Property 13: Naxian Breeze, Cycladic Apartment on the beach!!! Property 20: KYMA Apartments - Naxos Agios Prokopios 6 - Amazing sea view! Property 45: Naxian Breeze, Newly Apartment just on the beach in Naxian Breeze! We were very comfortable, and appreciated the pleasant and courteous hosts.